If you are a first time visitor or coming back after a while away, you are especially welcome. We strongly encourage supporters to arrive in time and to listen to the instructions and advice of the stewards. Season tickets must scan their cards in order to gain access to the ground and are asked to enter at the most relevant access point. Depending on your seat this may be via Anne St Car park, Lone Moor Road or Brandywell Road. 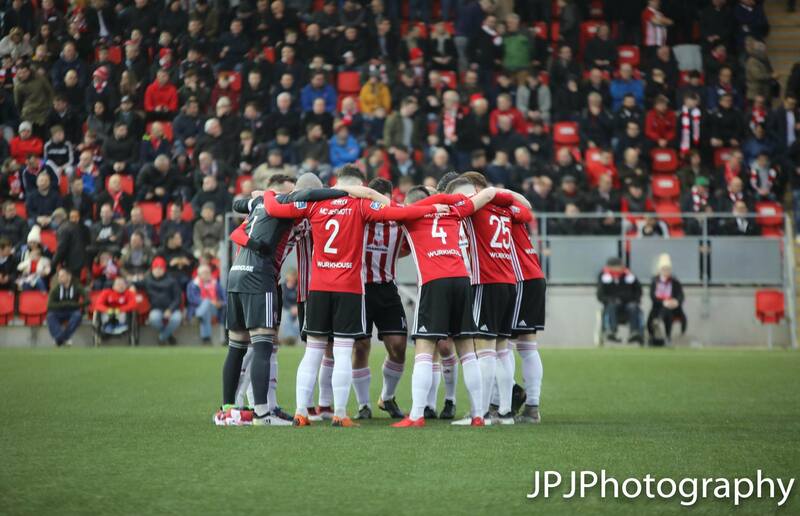 Terrace tickets are not available for any fixtures in the Brandywell.